The Grand Majestic Theater located on the Parkway in Pigeon Forge, TN, offers 3 different live, dinner shows. You can hear jukebox hits from the '50's and '60's at Hit Parade, a concert-style tribute to Motown legends at Soul of Motown, or enjoy some foot stompin' fun for the whole family at the Hazzard County Hoedown. 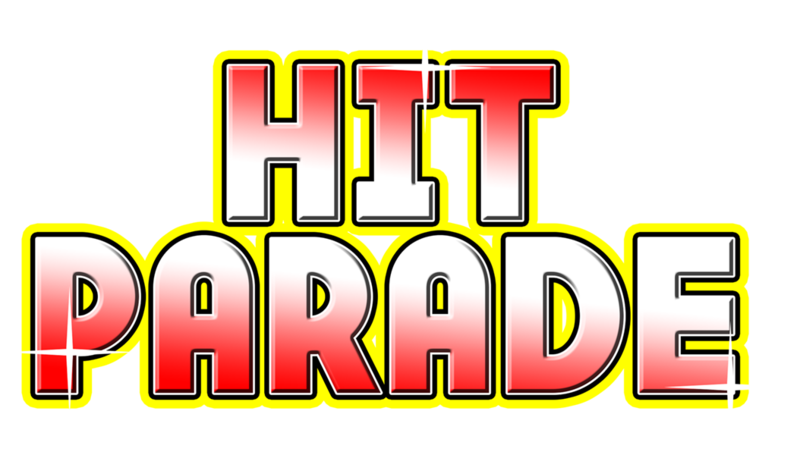 Start with the Hit Parade's energetic, non-stop action as they sing and dance to the greatest hits of the first two decades of rock 'n' roll. Poodle skirts, saddle shoes, tight chinos and even beads and paisley shirts are the costumes that represent the different eras of music and fun. You will remember the words and the music and the singers will have you clapping along or up and dancing in the aisles. Hazzard County Hoedown features your favorite characters from the Dukes of Hazzard, but with a little mountain flair. The Boars Nest is the place for foot-stompin' music, dancin', humor and down home family fun. See the show or enjoy dinner and the show. And for top-notch Motown music see the Soul of Motown. You will hear music from legends like Sam Cooke, Smokey Robinson, The Drifters and The Platters. There is plenty of more recent renditions from Stevie Wonder, The Temptations, Marvin Gaye and The Jackson 5. The Ladies of Soul are also well represented with tunes from Aretha Franklin, The Supremes and Gladys Knight. You can save money by buying a Combo Deal and you can get coupons and find out about other Smoky Mountain shows or attractions, shopping, dining and accommodations, by clicking on the ""Visit Best Read Guide Smoky Mountains" link at the top of the blog page.